Mobile phones can be useful tools for accessing information--even phones with no Internet access. There are some interesting free services for mobile phones I'd like to tell you about that don't require the Web on your phone. First, search giant Google has a voice service at 1-800-GOOG-411. Dialing this number will give you a voice prompt to enter a city and state. Then you say a business name or category. Google's computer at the other end will verbally tell you some nearby businesses. It will give you a location and even offers to connect you to the business's phone number. 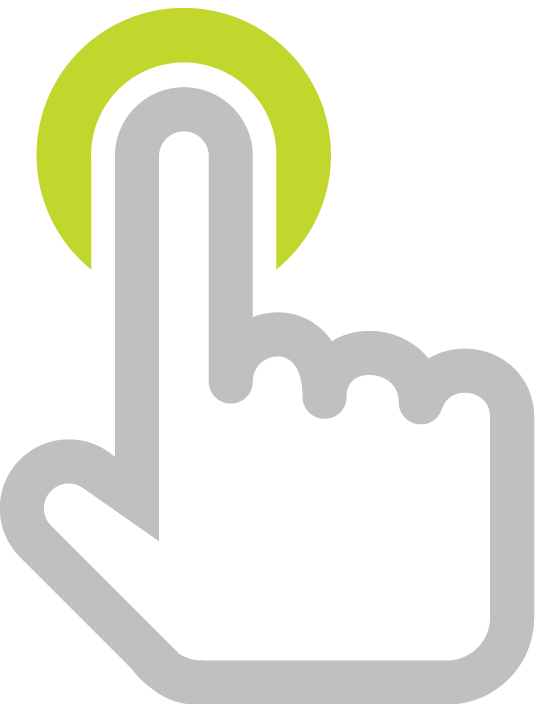 GOOG-411 is really aimed at finding local companies, shops, and restaurants. You can't use this to get other information, like weather, definitions, or calculations. For those kinds of information, you'll need to text Google. Google can be accessed by SMS. SMS is Short Messaging Service and is commonly referred to as text messaging or texting (or tex-mexing as an older friend of my calls it). Here's how it works: send a text to 466453 (GOOGLE spelled out on your keypad). For example, if you want current weather conditions in Phoenix, send weather phoenix. Additionally, you can use this service as a glossary. Send define typhoon and you will receive a text back with the definition of typhoon. 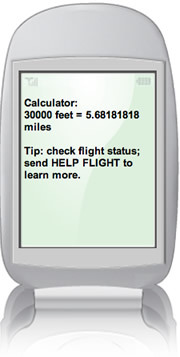 Send convert 30,000 feet to miles will produce the message "30,000 feet = 5.681818 miles." To learn more about Google's SMS, check out this page. It has a chart listing the search features and sample queries. Unfortunately, Google's texting service is limited in the kinds of information it can send back to you. Suppose you want to know which fruit has the most calories? Google's text service can't answer that question. But, ChaCha can. ChaCha employs actual human beings, so you can send all sorts of questions. In response to my fruit question, ChaCha replied with this text message: "The avocado is the fruit highest in calories with 276 per fruit, and 27.6 g. of fat. http://chacha.com/u/jxr5zexi". That link directs me to a webpage where I can view the source of the information, which happens to be http://www.calorie-count.com/calories/item/69480.html. Once I send a text to CHACHA (242242), it usually takes about 5 minutes for answer to arrive on my phone. Unfortunately, ChaCha's human guides have not always provided me with accurate answers. When I asked "Who won Big Brother 9?" ChaCha replied, "Adam won the show and 25,000 bucks." While Adam did win the show, he won $500,000, not $25,000. I asked ChaCha to tell me about the training the guides receive. The reply was, "Guides are given very little formal training. We prove ourselves as information gatherers before being hired." Obviously, ChaCha would be a great field trip resource. I know when I go places like the zoo, I have tons of questions. For instance, why do flamingos stand on one leg? It would be wonderful to get an answer on the spot from ChaCha. And then, it would be great to verify the answer as part of the post-field trip activities. Oh, and if someone isn't so good at sending a text message, he or she can call 1-800-2CHACHA. The toll-free number allows you to say your question and then the answer will be texted back to your phone. Verifying ChaCha's answers could be an activity in itself. Try asking ChaCha questions that you don't think it can find the answer to...or maybe something that has more than one answer. When asked to name the planets in our solar system, the ChaCha guide was thorough enough to inform me that Pluto was recently denounced as planet. With Google and ChaCha, even Internet-challenged mobile phones can be a link to all that information the World Wide Web holds. Keep in mind that text messages can be up to 160 characters long, which can limit how much information can be sent back to you.